Atomic SuplexTheee Bat vs. Atomic Suplex ‎– Horrific! Scarifying! Theee Bat vs. Atomic Suplex ‎– Horrific! Scarifying! 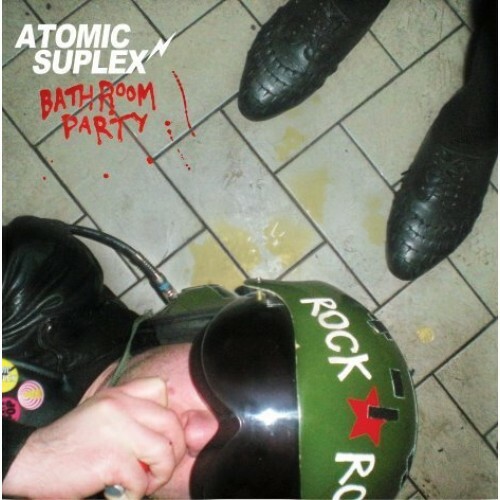 Limited edition garage rock vinyl 7″ featuring Thee Bat and Atomic Suplex. Artwork by Weirdo Cartoon. 1,000 pressed on yellow vinyl. B1 –Theee Bat Bat’s L.U.V.